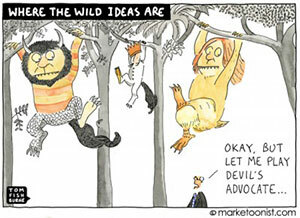 Sometimes the best online marketing ideas are found in the wild. Conversion rate optimization isn’t just about landing pages and A/B testing. It’s a discipline with roots stretching way back before you (yes you, dear reader) were even born. Thing is, when creating content and designing marketing campaigns I draw some of my biggest inspiration from my time away from the computer — on lunch breaks, while running errands to the store, and during the smallest everyday moments. Here are 3 invaluable lessons from the brick and mortar world to inspire you in your quest for online conversions. Meet my two Italian Greyhounds: Jabberwocky (orange) and Prufrock (gray). 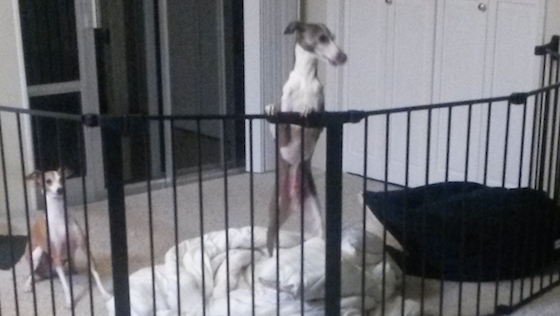 As you can see, Prufrock is perched at his baby gate, ready and waiting to lovingly lunge at me. What you may not know about Prufrock is that he runs 25 miles per hour and can jump eight feet high. What baffles me is that he has never, ever jumped out of his “area” even though he could do so very easily if he wanted to. The gate is a very minimal point of friction, but it creates enough of a barrier to deter Prufrock from even trying. Conversion rate optimization is much the same way. Friction can be a powerful deterrent. CRO blogger (and fellow Unbounce contributor) Tommy Walker wrote about a case study that puts this concept to the test. 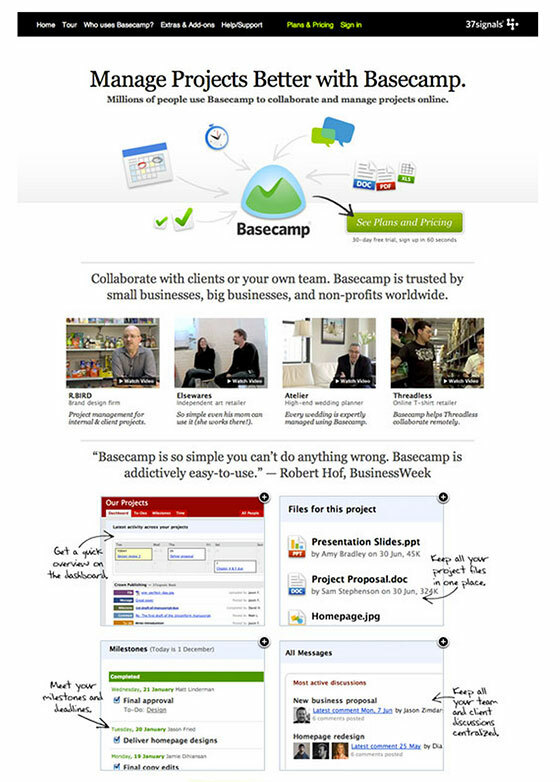 In 2010, 37Signals (now called Basecamp after their popular project management software) decided to test a variation of its homepage that catered to its audience’s frequently asked questions. The idea was simple — eliminate friction by making information more accessible and visually impactful. Instead of being forced to dig through the website for information, prospects could find out what they needed to know at a glance. The outcome of this A/B test? A 14% boost in conversions, defined as clicks to the sign-up page. 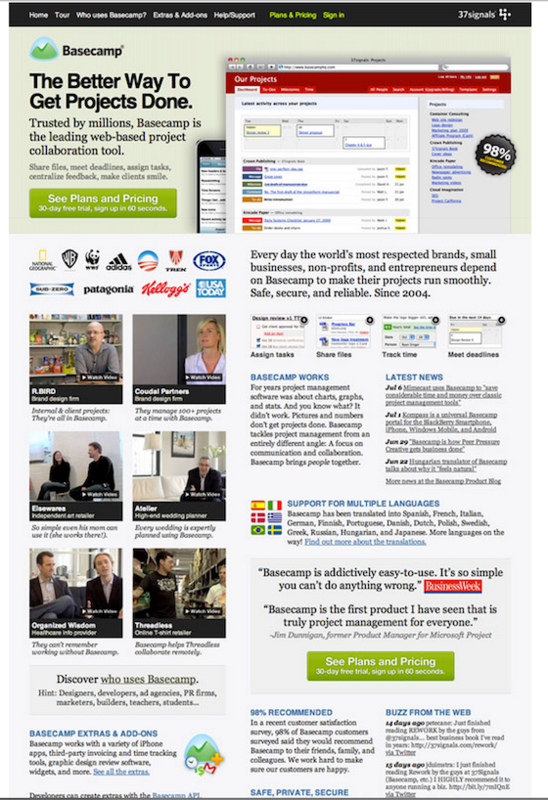 The original landing page makes me think of Prufrock at his baby gate. Just as it would take him too much effort to jump over it, it would take audiences way too much time to distil all of that information from the old Basecamp homepage. Conversion rate optimization doesn’t stop – or necessarily even start – with marketing. While today’s consumers are self-driven, the fact is that they will – at some point – need a helping hand. This was a need that I experienced when I was shopping at my neighborhood drugstore recently. I was shopping for a vitamin but I was extremely limited on time. 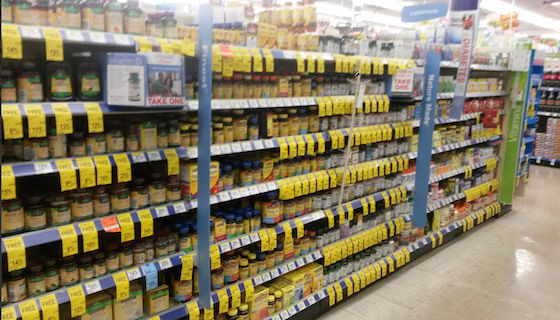 There were guides and pamphlets available to help me navigate this extremely overwhelming aisle of the store, but I didn’t have the time to self-direct myself through this aisle. I was just about ready to leave the store when a sales rep approached me – just in time. Instead of hopping online to order the same supplement from a competitor (Amazon), I bought what I needed right then and there. This experience made me realize something important – the need for amazing customer service throughout the conversion funnel. Intuit, the maker of financial software like QuickBooks, learned through their customer service channels that they had a big problem. Users were buying their software only to realize that the product didn’t match their needs. 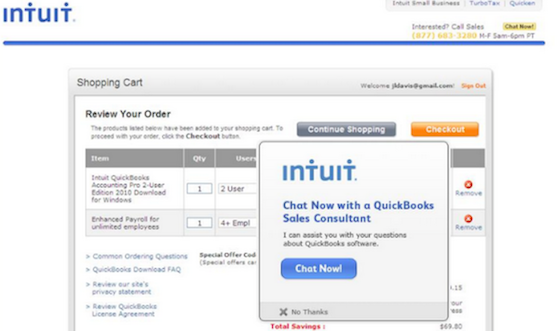 These conversions and subsequent conversations presented Intuit with a major cost drain. Instead, Intuit should have been presenting QuickBooks customers with the right solutions earlier in the conversion funnel. The marketing team at Intuit determined that their “Review Your Order” and “Product Comparison Pages” were the best pages to optimize as they were the pages with the highest purchase intent. You can read the original case study here, via CrazyEgg. In the world of online marketing, there are scary surprises and awesome surprises. Flashing banners, scams for free iPad giveaways, unwanted pop-ups. A new product that delights us, an unexpected promotion, or the release of a fun and engaging website feature. 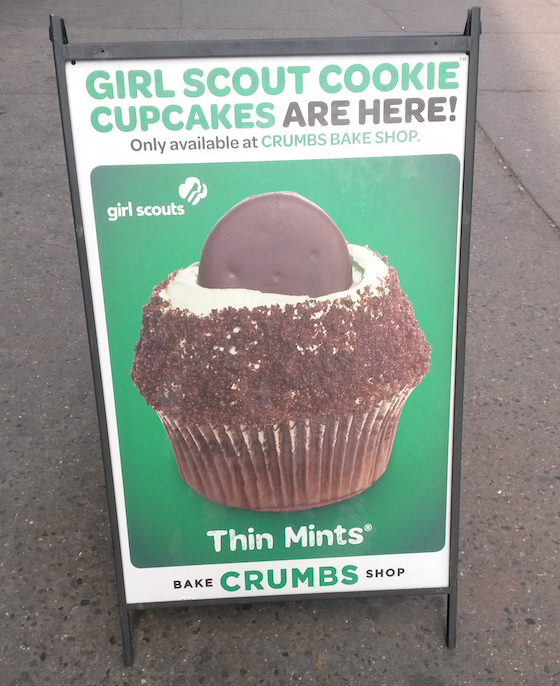 An ad for a delicious-looking cupcake that I saw while running around New York City. 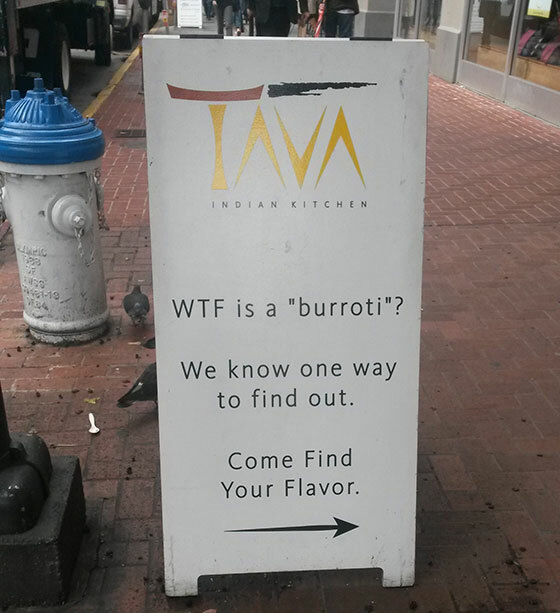 A (pretty funny) ad for a delicious snack that I encountered while hungrily wandering around San Francisco. Why are these ads awesome? The combination of these three factors is extremely valuable for driving conversions. Consider the following case study from Evergage, a real-time messaging platform for engaging and converting users. Gardener’s Supply Company equips millions of gardeners with supplies and apparel through their online catalogues and retail stores. The company generates a significant proportion of its traffic through social media. What was frustrating, however, is that Pinterest traffic was not converting into purchases. 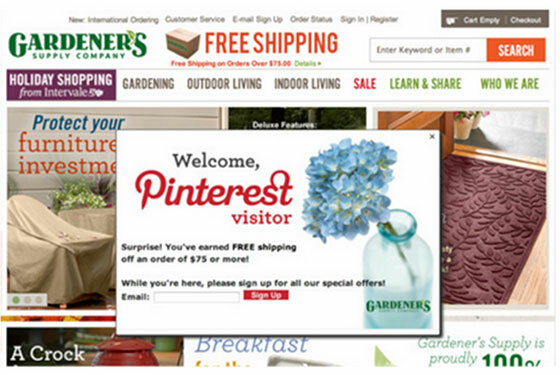 Gardener’s used Evergage to help them convert Pinterest traffic by targeting these users with a real-time “welcome” popover that yielded a 3x boost in conversions. As online marketers we can learn a lot from their counterparts in the brick and mortar space. But what gives us leg up is the ability to measure the results of our campaigns in real time. Drawing inspiration from the world around us is important. But never forget to test test test. What conversion rate optimization lessons have you learned from the offline world?